There’s a great new article about how Telluride Mushroom Festival puts the “fun in fungi”! There’s a big fuss about fungus in Colorado this month. 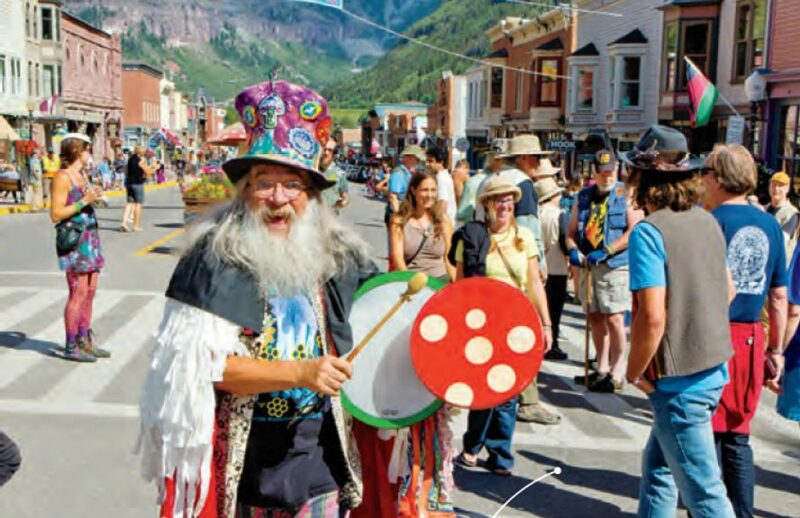 At the 38th annual Telluride Mushroom Festival (Aug. 16-19), merry mycologists and everyday ‘shroom enthusiasts are gathering for four days of mushroom hunting, foraged feasts and decomposer-centric lectures. Read the entire article in American Way (the in flight mag of American Airways) HERE.